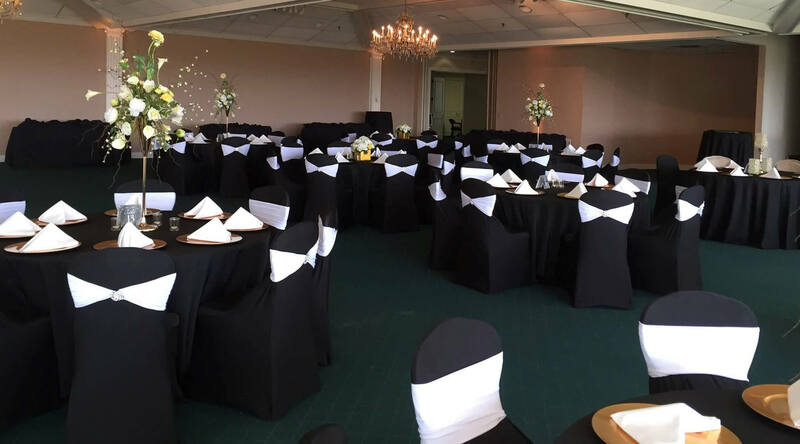 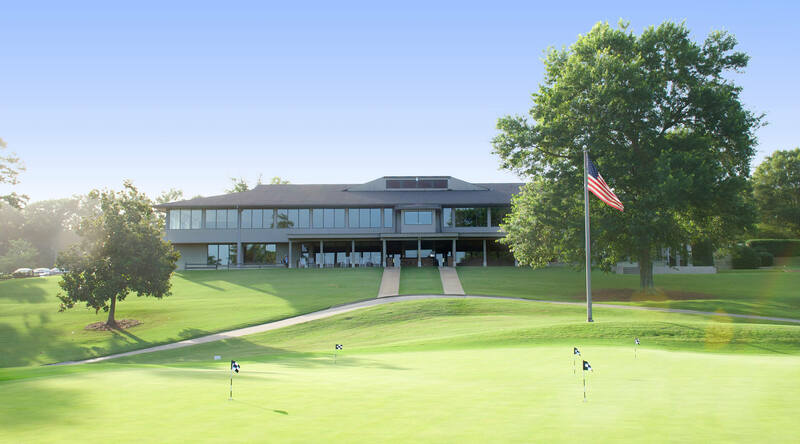 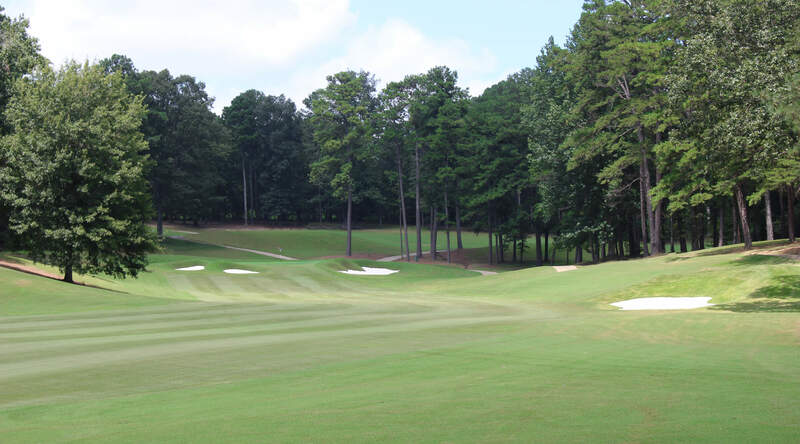 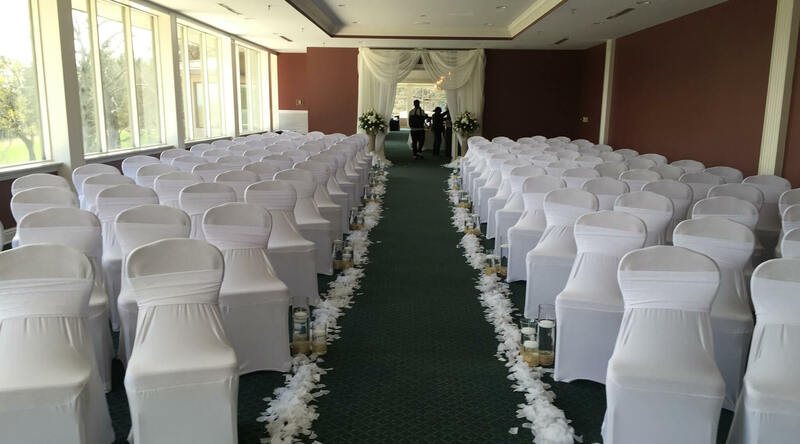 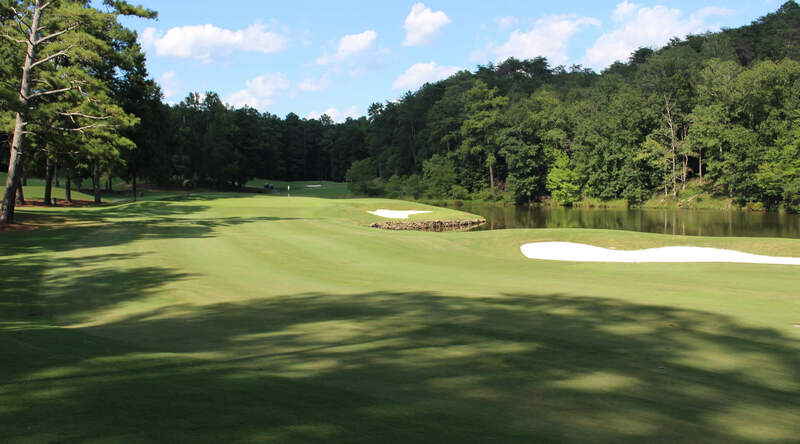 Established in 1968, Pine Tree Country Club is considered one of the best kept secrets in Birmingham. 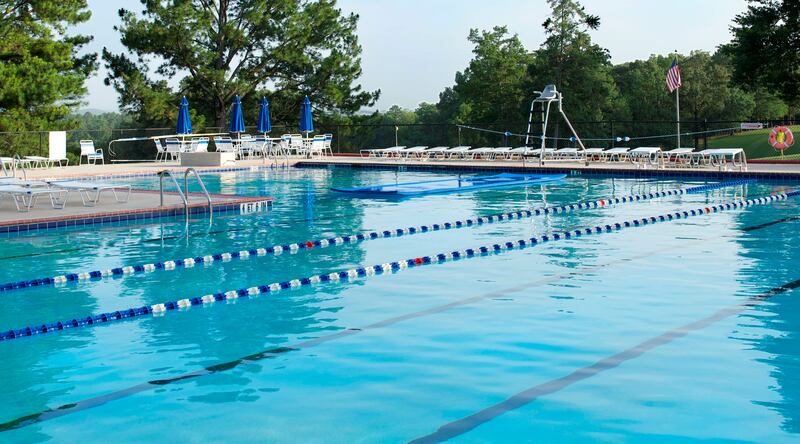 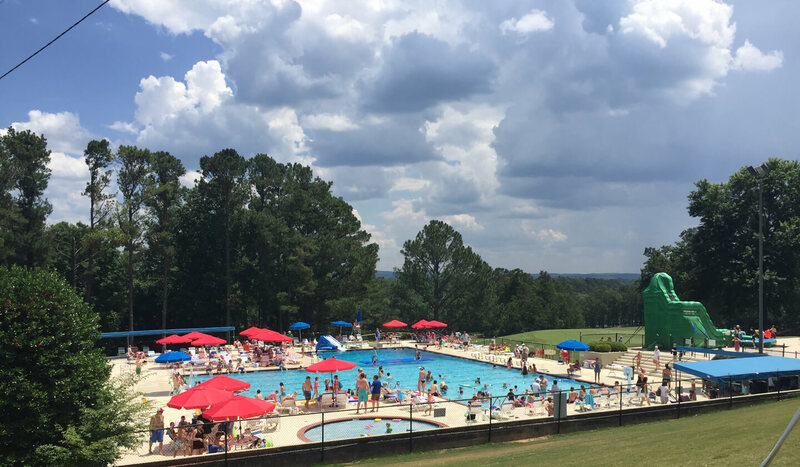 With our 18 hole, par 72 golf course, top notch tennis facility, and olympic sized swimming pool, Pine Tree is sure to be a perfect match for all your family’s needs. 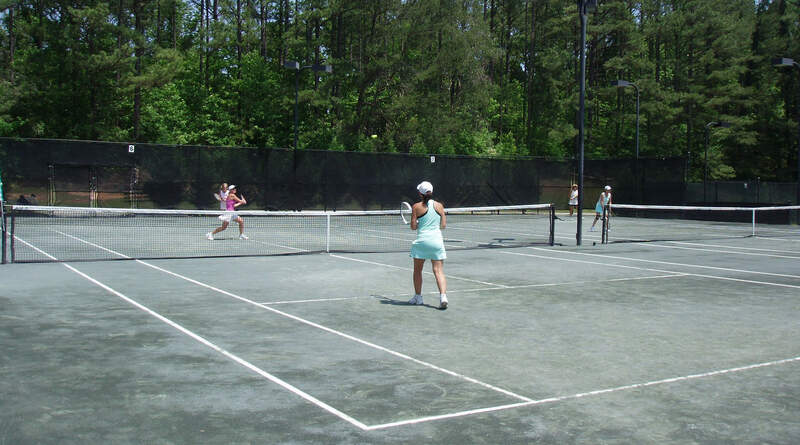 Pine Tree Country Club is a family oriented club whose members enjoy a wide variety of recreational and social activities. 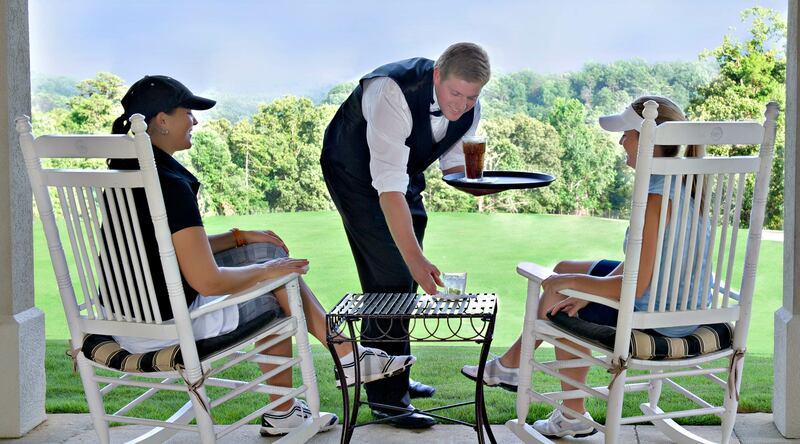 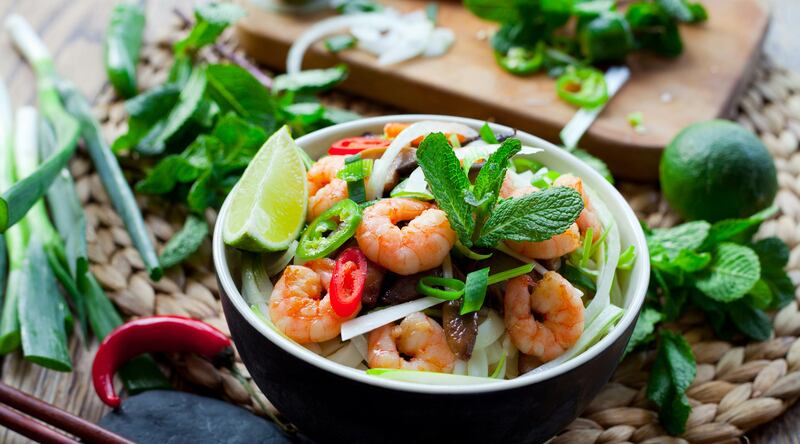 We strive to provide opportunity for social enjoyment and fellowship amongst our members and their guests. 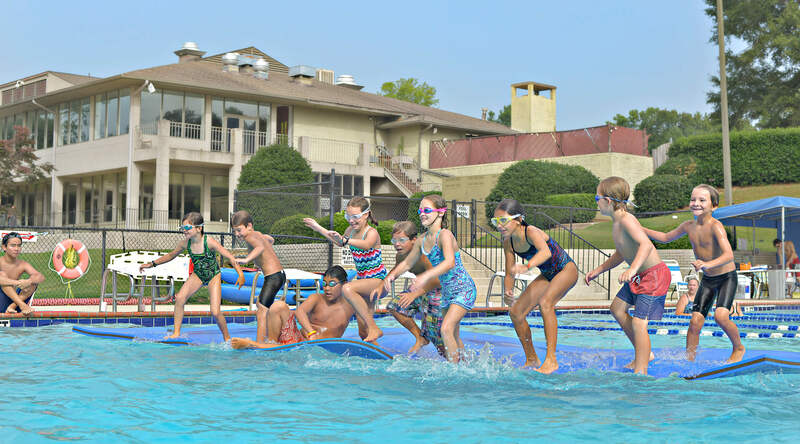 We are a family of friends and welcome you to join our family!